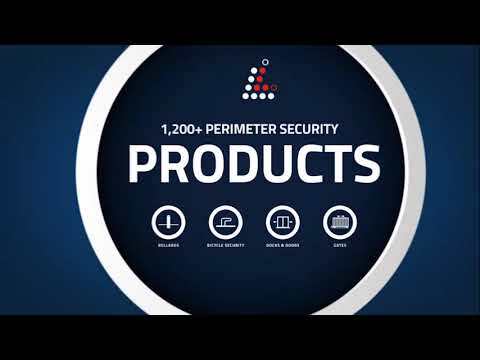 Leda Security Products has been at the forefront of manufacturing, supplying and installing Bollards, Bicycle Parking, Gates & Turnstiles, High Security & Counter Terrorism products and Street Furniture. Leda has its main manufacturing plant located at Tuggerah, NSW, about 90 kilometres north of Sydney. Sales and branch offices are located in Sydney, Melbourne, Brisbane, Adelaide and Perth. Leda has its own factory and overseas office in Ningbo China. LEDA assists the building and construction industry, councils, state and federal government, universities and education centres, stadiums and recreation areas, shopping malls, mining industry, public events and open spaces with a comprehensive range of products and service.